Come use our classroom away from the phone, the laundry, the cleaning, etc. Just pay $5 at the store to help us cover the cost of the electricity, air (or heat), and coffee. 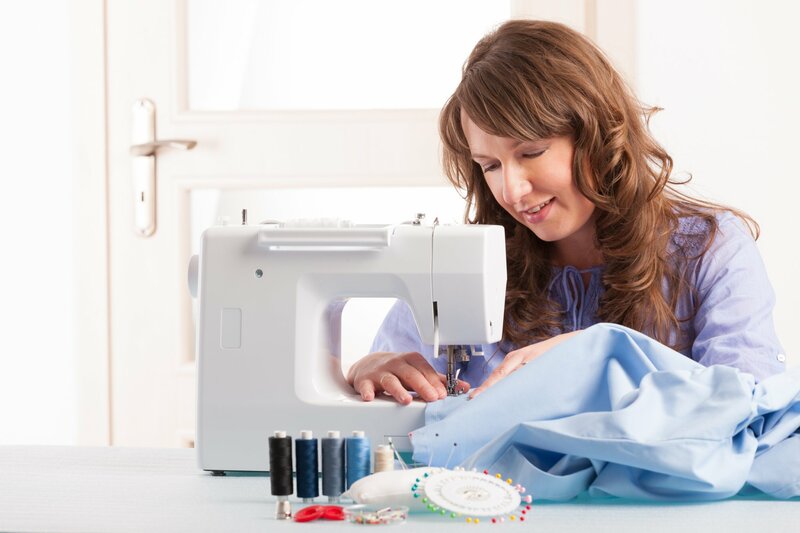 You can bring your own projects and a friend to enjoy sewing the day away! Don't forget to bring your lunch. You can pick Mondays or Thursdays or both!